Our consultants do more than just install transport and warehouse software. 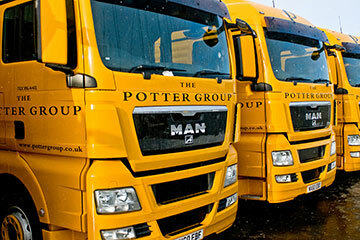 We offer a full range of logistics software services to ensure the best possible outcome for your business. We'll work closely on-site with your users and provide a dedicated project manager to oversee the implementation process. We're able to deploy systems rapidly within demanding timescales whenever necessary. We're proud of our 100% implementation success rate across all CALIDUS software. This is down to the expertise and presence of our consultants on-site throughout the process (before, during and after 'go live'). We've completed more than 500 successful implementations involving complex integrations of our solutions and other applications, including ERP systems and order processing systems. We know logistics companies need the right blend of technology to operate effectively and maintain control of every process. Our warehouse and transport management software is designed to integrate seamlessly with any other business-critical application. On time and within budget - that's what our project managers guarantee to deliver. They understand the business-critical nature of logistics software solutions and know the best way to 'make it happen' on your implementation. We provide a specialist project manager for every CALIDUS Total Logistics implementation, ensuring tight control of risk management, timely delivery and budget control. 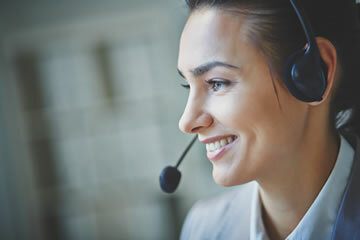 Our technical support services include a 24/7 helpdesk staffed by experts, available every day of the year as a single point of call for any system issue. Beyond this, we provide flexible service level agreements, proactive system monitoring and a comprehensive range of training services to help you extract maximum benefit from your logistics software. We can deliver logistics software solutions as a fully managed service, which means you can manage your IT resources strategically and scale capacity up and down as your needs dictate. Our secure private cloud infrastructure, with all data centres wholly owned by OBS Logistics and located within the UK, provides the peace of mind you need to get on with running your business.